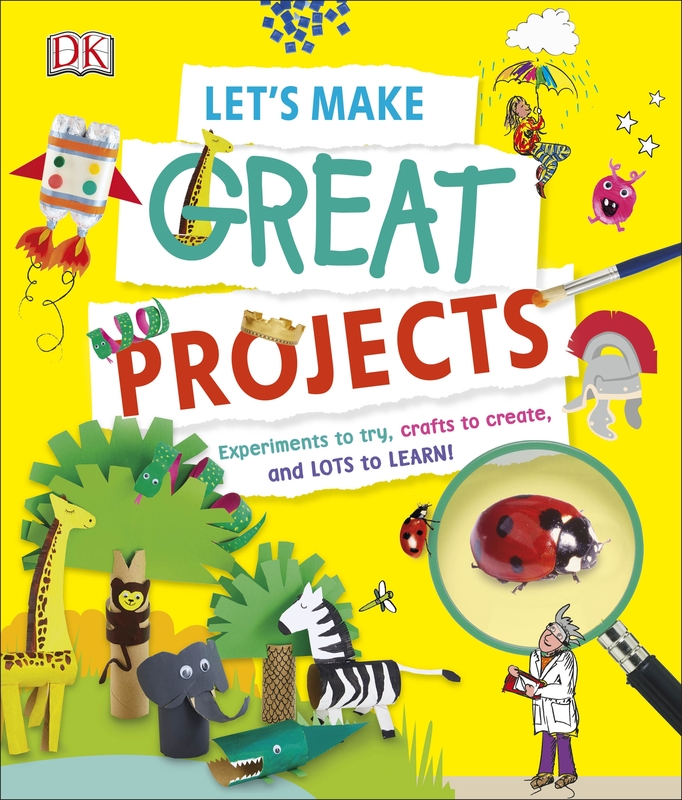 This exciting children's book of things to make and do is full of arts and crafts and facts about school subjects. Covering everything from the Solar System to Ancient Egypt, you'll never be stuck for an activity, craft, or project idea again. With clear step-by-step instructions and photos, children will learn about a subject interactively. There are more than 25 great STEM projects on offer - from creating an astronaut's outfit or making a sundial, to taking a trip back in time to see how the mighty Roman legionaries conquered their enemies. And that's just for starters - on top of nature and history, the book also covers wildlife, science, and space - so animal lovers and wannabe astronauts will be delighted by what's on offer.